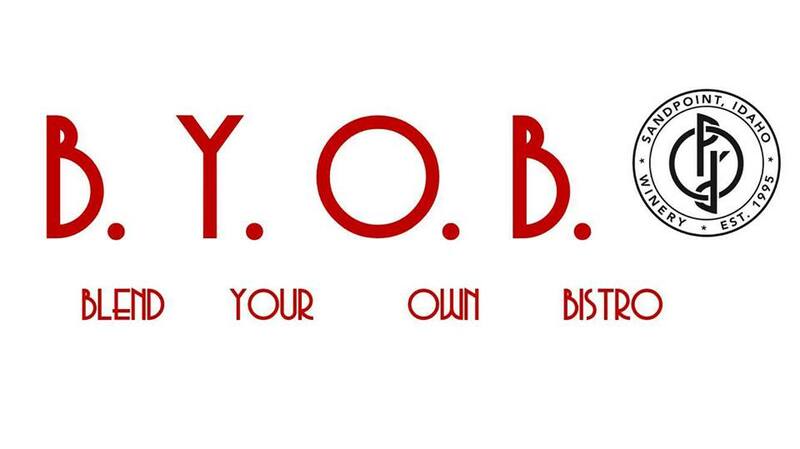 It’s time for our annual Blend Your Own Bistro party on April 27th! 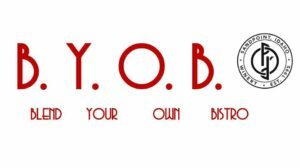 Join us to create your own special blend of Bistro Rouge. You’ll take part with a small group and be led by owners Jim Bopp and Kylie Presta with input from our production crew. Bring your refillable growler or buy an empty bottle at the event and never let yours go dry! We’ll have the BBQ fired up to serve you snacks to cleanse your palate while tasting. Call the Tasting Room at 208-265-8545 to reserve your space. This is a popular event, space is limited, so call soon! When: April 27th, Reservations on the hour 1:00, 2:00, 3:00 and 4:00 pm. Where: Pend d’Oreille Winery Production, 2625 N. Boyer Avenue, Sandpoint. Price: $45 Wine Club Members, $55 Non-Members. Not a Club Member yet and would like to join? Call the Tasting Room for details at 208-265-8545 or sign up at the event. See you there!